1.Original Lamp (OB) projector MITSUBISHI. 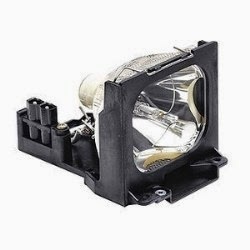 2.Compatibel Lamp (CB) projector MITSUBISHI. 3.Original With Housing (OWH) projector MITSUBISHI.